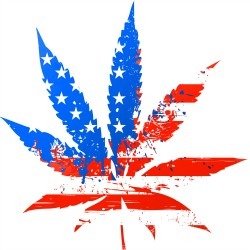 Blog > Culture > Advocacy & Politics > How Has National Medical Cannabis Support Grown so Quickly? How Has National Medical Cannabis Support Grown so Quickly? It won’t come as a shock that we’re living in a very partisan, and often divisive, political time. It’s hard to find any single issue that has bipartisan support, much less a huge majority. That’s why the rapidly growing and overwhelming support for medical cannabis is one of very few issues that has garnered backing from both sides of the aisle, and across age, gender, education and race. The public acceptance of cannabis has reach an all-time high. A CBS News poll found that a whopping 88% of Americans support federal medical cannabis legalization. This overwhelming support is pretty incredible on its own, but the pace at which cannabis opinions have changed is even more striking. A National Opinion Research Center poll shows national support for full cannabis legalization is also at a record high of 57%, gaining 10% over the last 4 years and 20% in the last 20 years. This past January New Frontier Data, a cannabis market research firm, conducted a Cannabis Attitudes Survey of 1,671 people, indicating that 86% of people believe cannabis has valid medical uses. There are few social movements that have been able to change perceptions this quickly, the most recent example being the LGBT movement. So how has statewide cannabis perception, specifically medical cannabis, changed so rapidly? There are a few factors to consider. 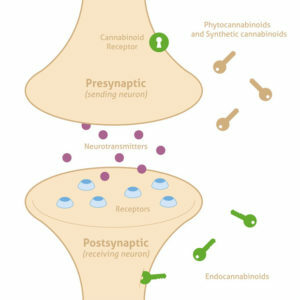 The endocannabinoid system is involved in many of our normal bodily functions and physiological processes, including memory, higher cognition, motor coordination, appetite, and emotion. But before 1964, we had no idea it existed. It wasn’t until Israeli cannabis researcher Raphael Mechoulam first isolated THC, which allowed future researchers to trace the metabolic pathway of the chemical compound. The body manufactures its own endocannabinoids, but, like vitamins, we can supplement a deficiency with cannabis. When a system involves so many vital bodily processes, it only makes sense to keep that system healthy. 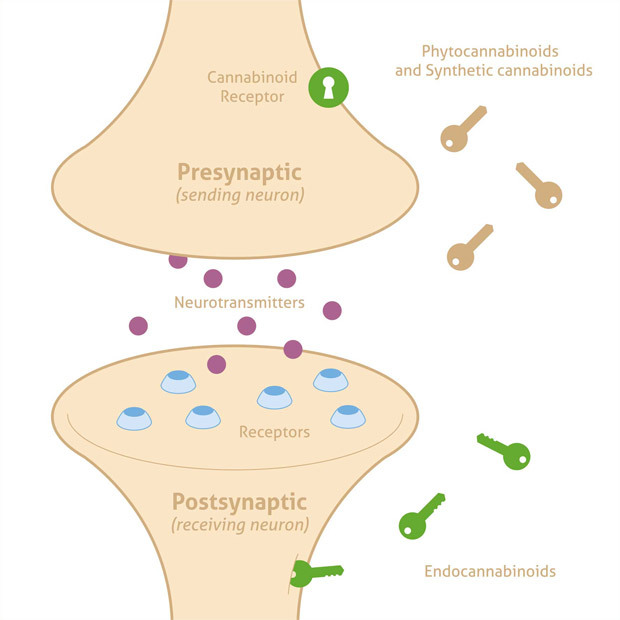 Despite knowing about it for over fifty years, the endocannabinoid system remains a new medical discovery, but access to information about it has helped people like you understand how medical cannabis can be a key element in keeping it balanced. While researching cannabis in the United States is difficult, there are other countries like Israel and Australia working hard to understand its medical efficacy, uses, dosing and long term effects. Here in the U.S., where this type of research is nearly impossible to conduct, many people have relied on what seems like endless anecdotal evidence. There have been quite a few amazing viral stories of medical cannabis saving lives. Jayden was 6 years old when he started medical cannabis treatments for his nearly 500 seizures a day instead of taking 22 different daily prescription drugs. Sophie was diagnosed with a rare brain tumor at just 8 months old and used medical cannabis alongside her chemotherapy, resulting in a recovery her medical team couldn’t believe. Charlotte, the inspiration for the famous Charlotte’s Web CBD strain, suffered from constant epileptic seizures and finally found relief after using medical cannabis at the age of 5. Pot prohibition and the War On Drugs has fueled millions of arrests in the United States. California arrested and jailed more than 6,000 people for “marijuana-related” offenses in 2015. When arresting people for pot preoccupies local law enforcement, they’re not focused on greater crimes in the area. 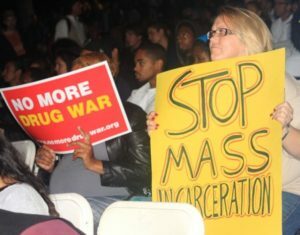 And when thousands of people are arrested and jailed every year for non-violent marijuana crimes, prisons are full to the brim with those doing time for the plant. Legalizing cannabis is a sure-fire way to reduce the billions of dollars spent every year on the War On Drugs, and ensure Americans aren’t losing their freedom and future opportunities because they were jailed for a marijuana offense. After Washington, D.C. decriminalized cannabis, possession arrests went down by a shocking 98% and overall arrests for “marijuana-related” offenses are down 85%. 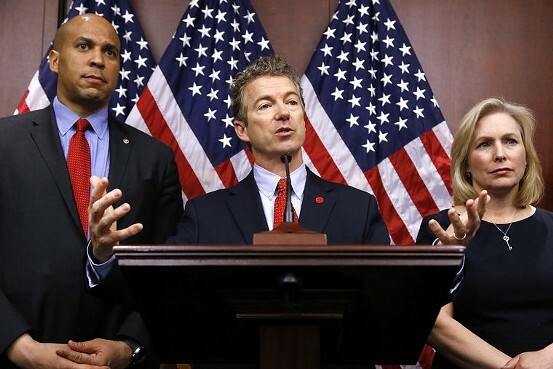 Criminal justice reform is one of the rare issues that has garnered majority support from both political parties, and cannabis legalization is a perfect vehicle for it. 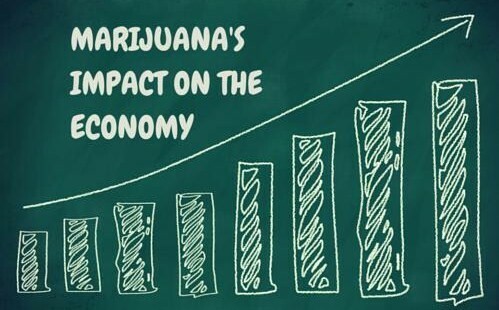 Of course, we can’t talk about the cannabis industry without mentioning the enormous economic impact of legalization. States that have voted and implemented legal and medical cannabis commerce have reaped enormous tax benefits. The legal cannabis market in 2016 alone was worth an estimated $7.2 billion. According to the Department of Revenue, Colorado had collected over $150 million in taxes by October 2016, with the the first $40 million earmarked for local schools annually. 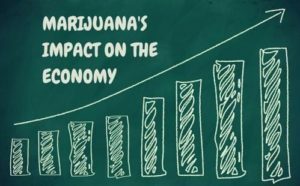 The impending legal California cannabis market is expected to generate $1 billion in legal tax revenue annually, which would be spent on medical, environmental and educational programs, infrastructure, drug treatment and prevention, cannabis research, and law enforcement—plus save the state’s criminal justice system about $100 million each year. This income will create tens of thousands of jobs in the industry. The legal and medical cannabis industries already employ up to 150,000 people in the U.S., and that number is expected to swell to 250,000 by 2020, accounting for more jobs than manufacturing. 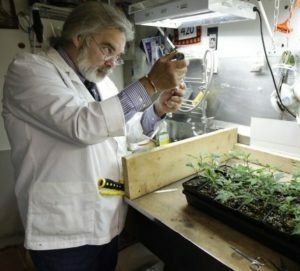 As state governments and residents start seeing and reaping the benefits of these tax dollars, will this support finally mean federal legalization of medical cannabis and its complete acceptance as a medicine? Or will legalization be stalled, or even discredited, by this administration? There’s never been a better time to be an American cannabis patient than now; but there’s still an incredible amount of work to do and many obstacles to get through. With the overwhelming support, it’s easier than ever to influence your local politicians to act. You have a say in the matter so don’t hesitate. Let your voice be heard and help make cannabis a legal, statewide medical alternative!